“We are all just walking each other home.” Ram Dass. 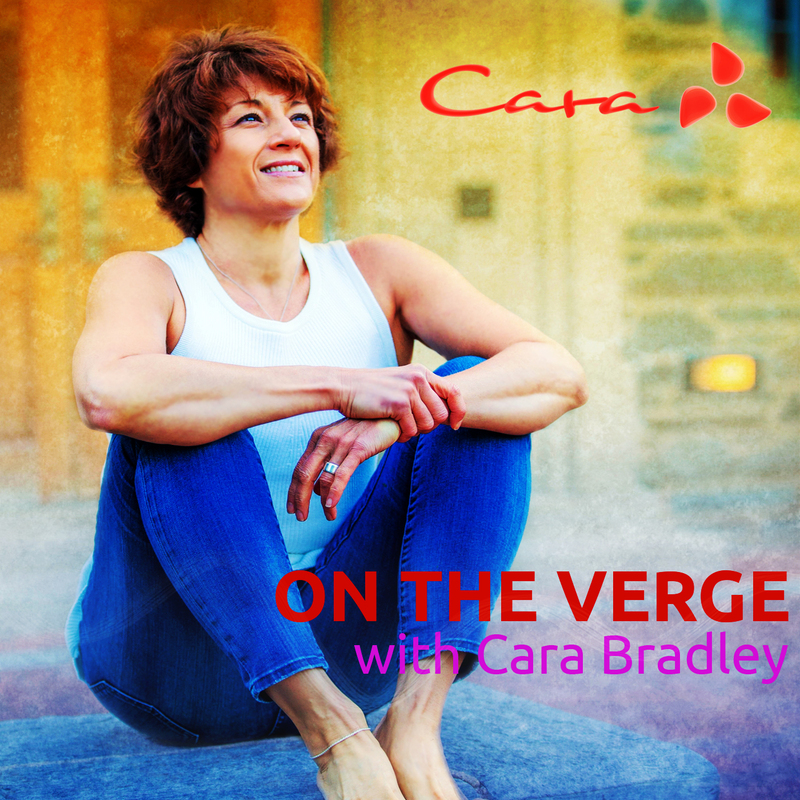 This week Cara lays it all on the line. She explores how being intimidated by others is futile and how she, like everyone else, does not have all her sh*t together. If you tend to constantly compare yourself and are easily intimidated by the accomplishments of others then don’t miss this episode. On The Verge app iTunes and Google Play. PrevPrevious#37: How Bout This Life?